Join us for a kickoff party to celebrate the upcoming 7th annual Gables Bike Day at House Kitchen and Bar Restaurant! Get the chance to bid on some great auction items, enjoy light bites, and a great atmosphere provided by our generous sponsor, House Kitchen & Bar, starting at 6pm. 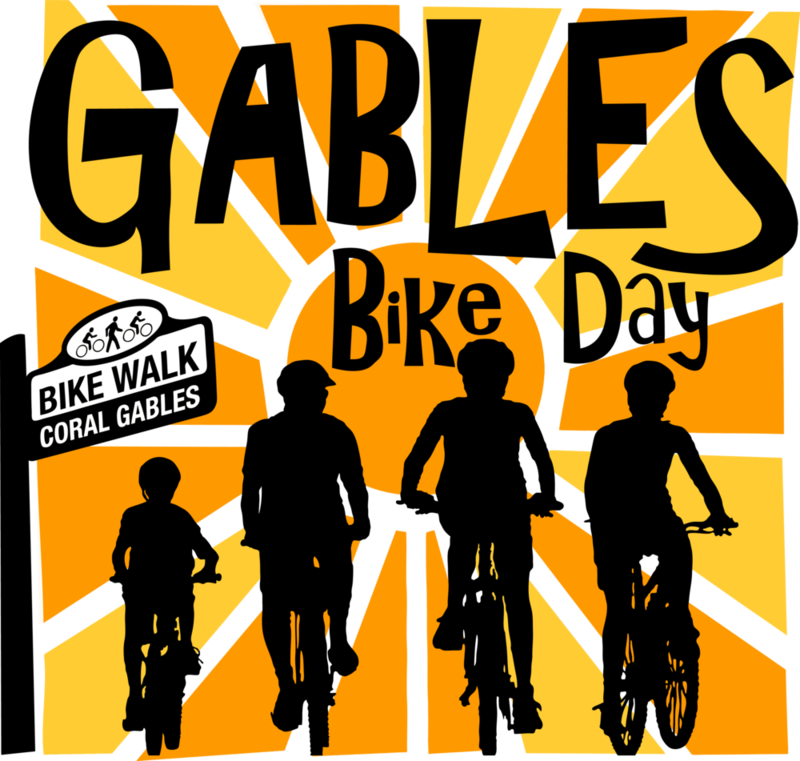 In the company of bike/walk enthusiasts and supporters, hear more about this year's Gables Bike Day - held on Sunday, March 25th from noon to 4pm - at this free happy hour! See you there! Thank you, we'll see you on Tuesday, March 13!